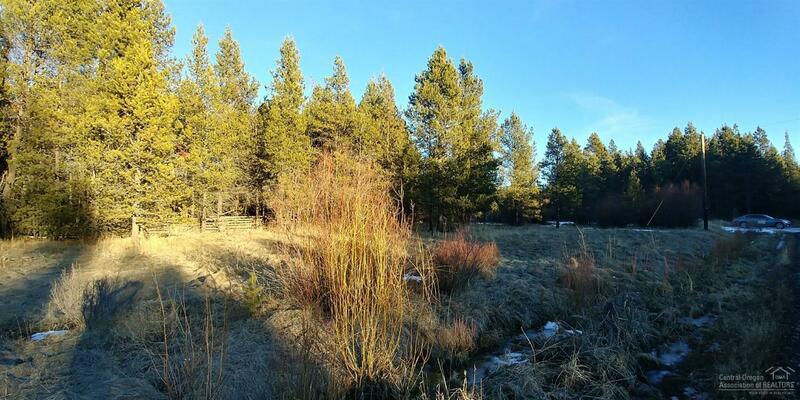 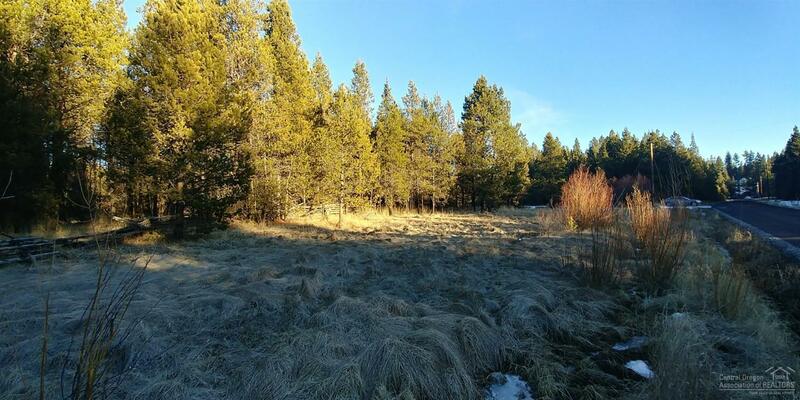 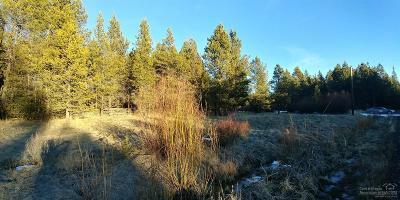 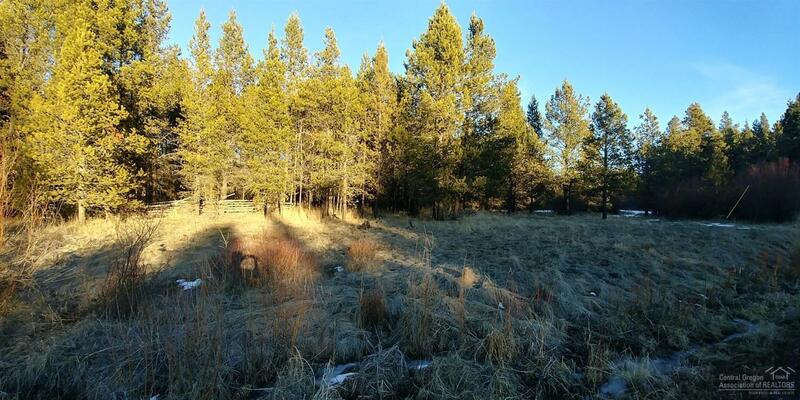 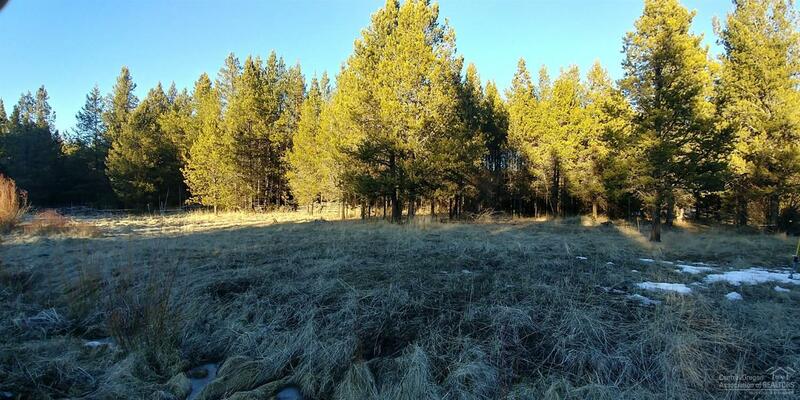 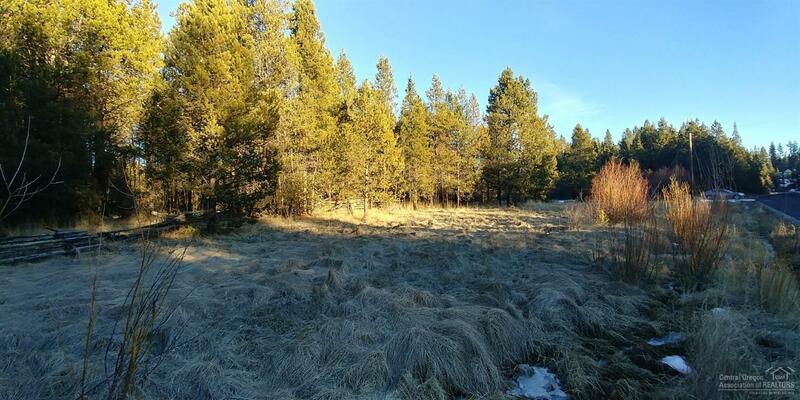 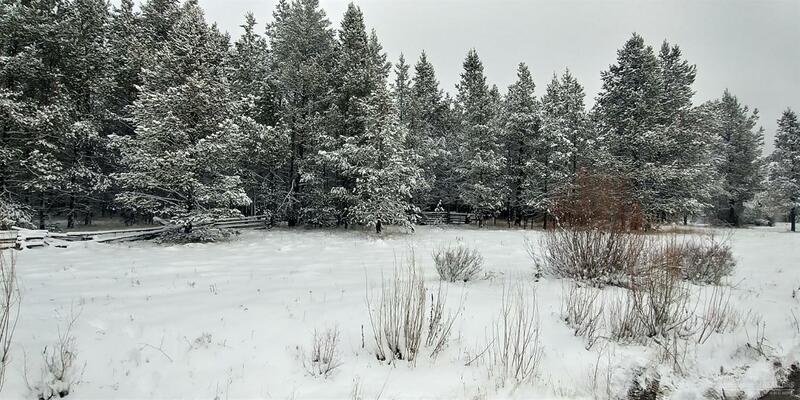 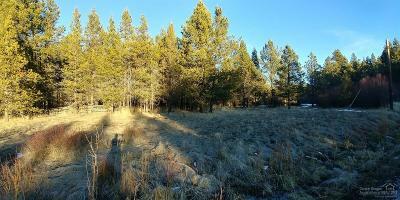 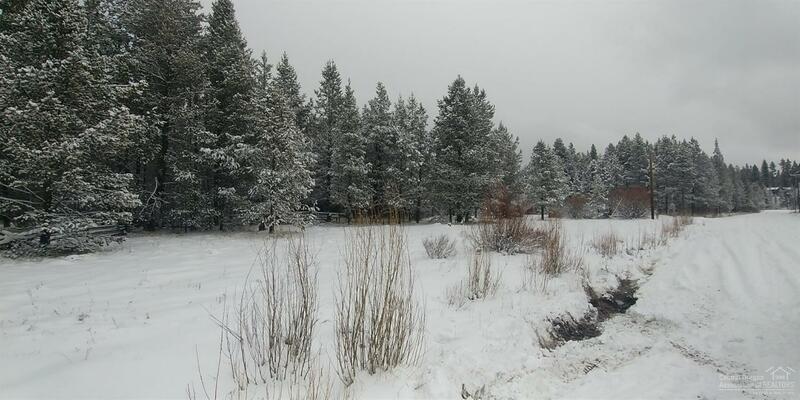 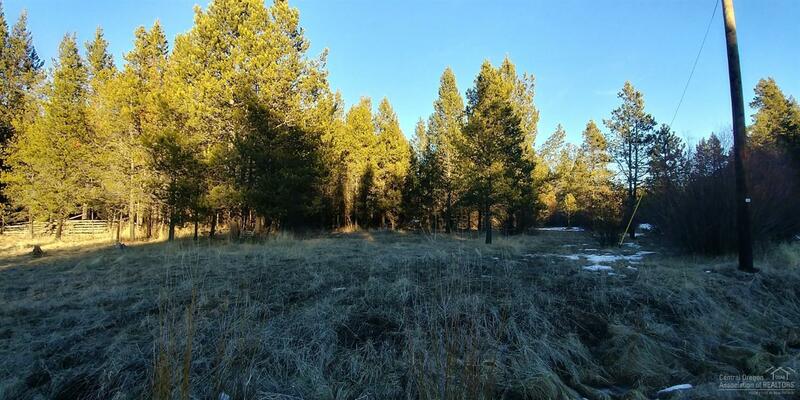 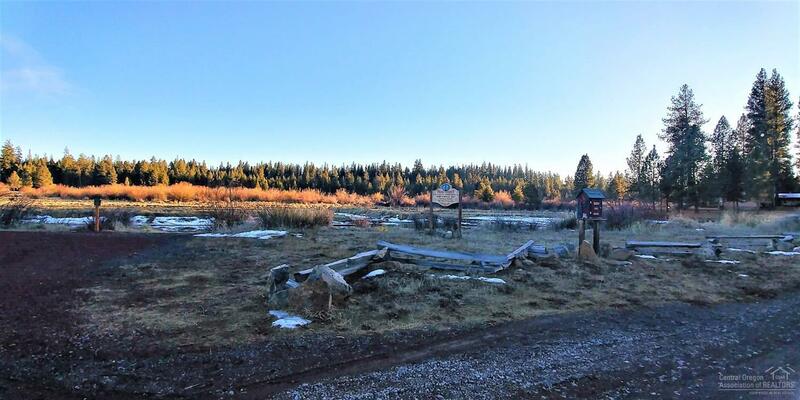 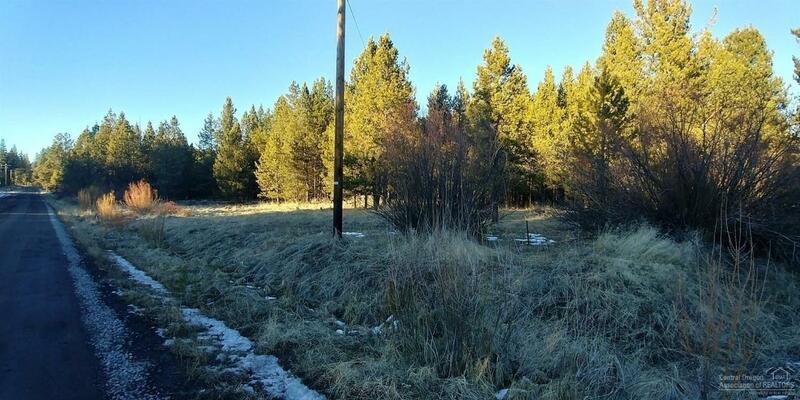 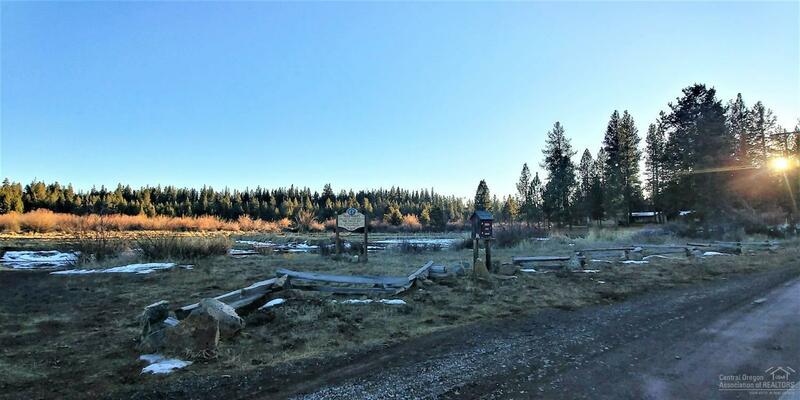 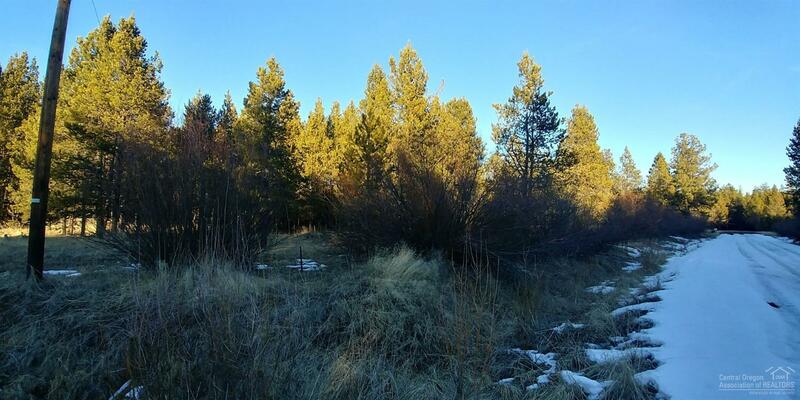 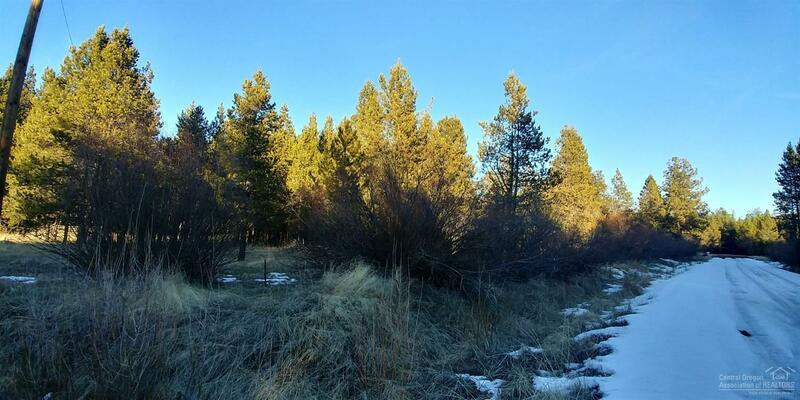 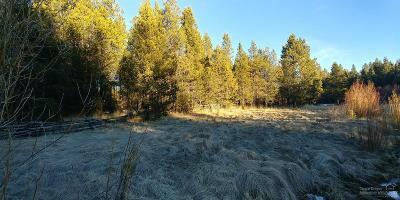 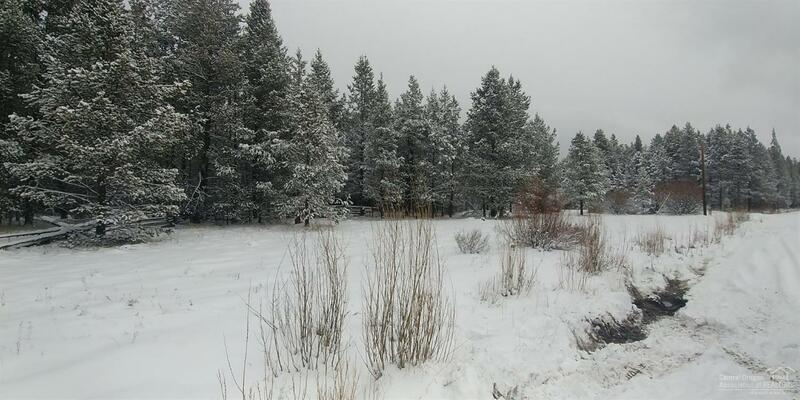 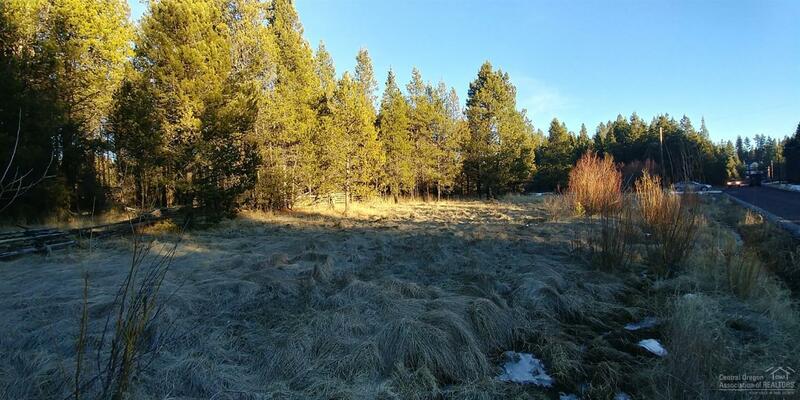 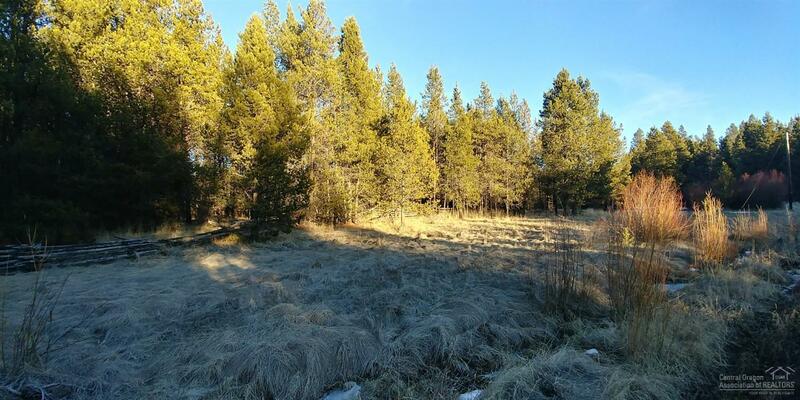 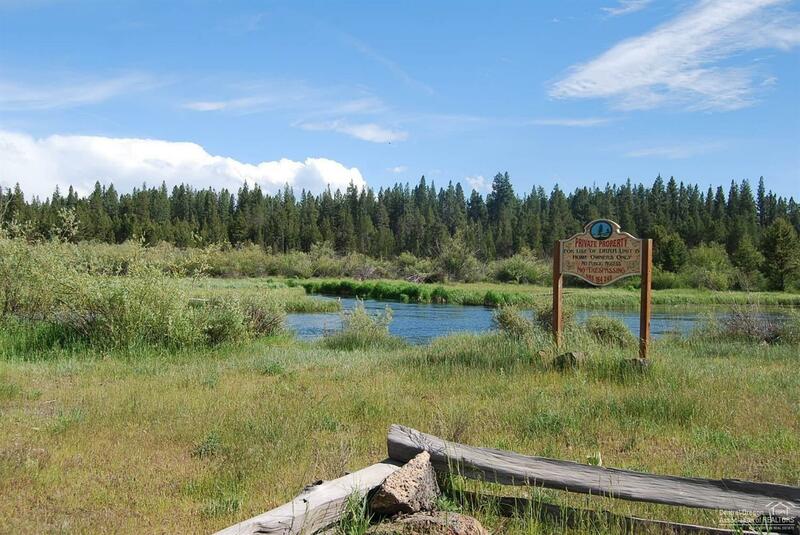 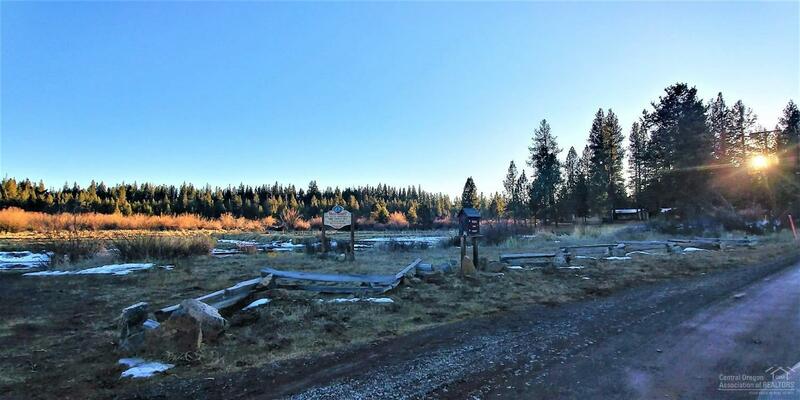 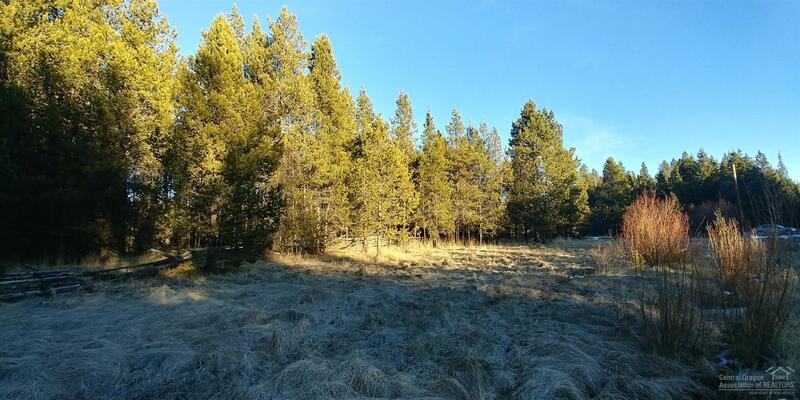 Triangular, corner lot to build your RV shop for all your summer/winter toys on this quiet street in waterfront subdivision close to Deschutes River w/access to miles of river/trails to hike, boat, float, horseback ride btwn Sunriver Resort & La Pine State Park. 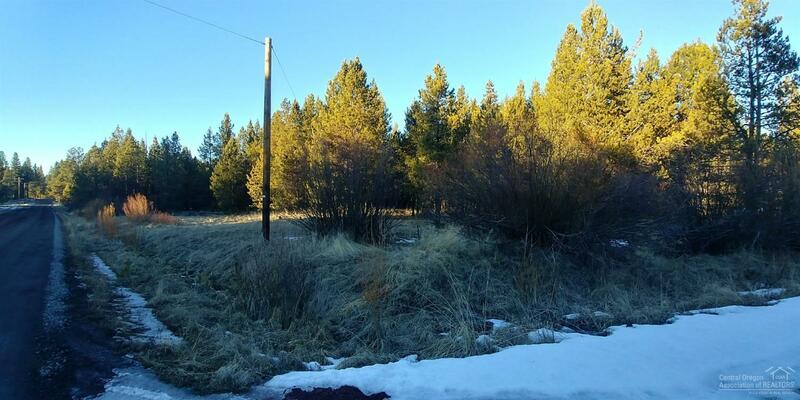 Power, phone/DSL, Wireless Internet available. 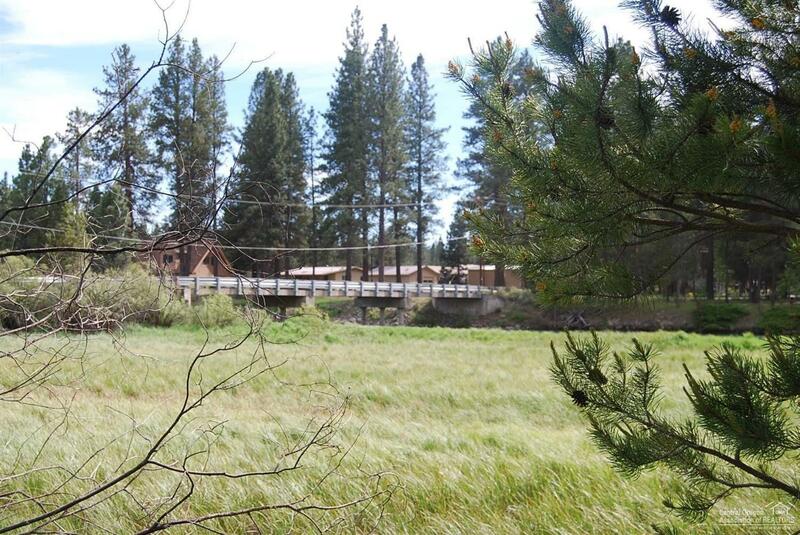 Two blocks from DRRH Unit 6 Riverside Park/Access to La Pine State Park across the Bridge. 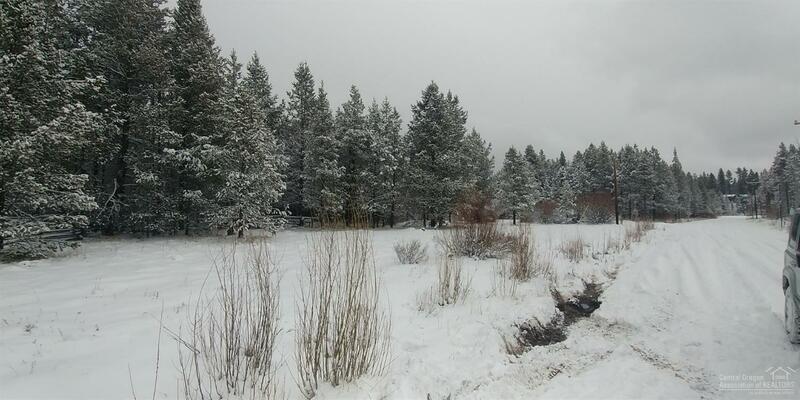 Other Restrictions: RV/bldg or RVmust meet County/HOA rqmts.